Digital Transformation is amplifying mainframe as mission critical to business growth more than ever before. With 70% of the world’s corporate data and over half of the world’s enterprise applications running on mainframe computers, they are at the core of just about every transaction. A single transaction can, in fact, drive up to 100 system interactions. 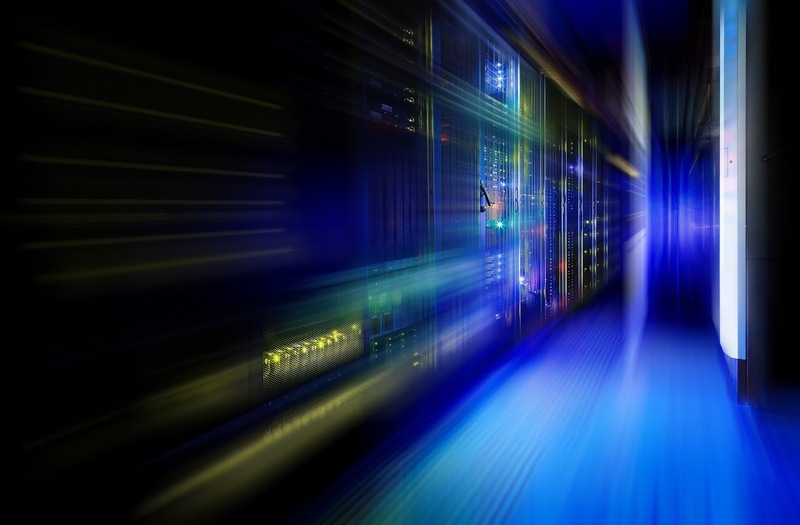 The continued increase in mainframe transaction volumes, growing on average 7-8% a year for 78% of customers, has even led to a new buzzword: The Connected Mainframe. The growth of transaction volumes and diversity of applications connecting into the mainframes can lead to significant operational challenges. With more mobile to mainframe applications tio manage and more data to transact, including eventually blockchain data, organizations need to improve their mainframe operations model drastically. Reactive approaches to mainframe management just can’t keep up with the velocity of change and dramatic growth. Enterprises are losing an average $21.8 million per year from outages and 87% of these enterprises expect this downtime cost to increase in the future. An astounding 66% of enterprises surveyed admit that digital transformation initiatives are being held back by unplanned downtime. CA Mainframe Operational Intelligence consumes data from multiple CA solutions and directly from the IBM® z Systems® environment through SMF records. Raw alerts from performance, network and storage resource management tools are automatically correlated to surface specific issues and provide predictive insights for each issue. With machine learning and intelligence, wide data sets lead to more accurate predictions, and better relationship and pattern analysis. This insight also includes drill-down and probabilities which can also trigger automated problem remediation. This capability is uniquely embedded into the management environment to more proactively optimize mainframe performance and availability with fewer resources. This modern approach to operational management will help organizations on-board new IT staff to manage the mainframe moving forward, while also protecting limited mainframe experts to focus on essential tasks. Using machine learning and advanced analytics, your entire team can now acton potential issues much earlier, isolate the real root-cause faster and ultimately remediate issues before they become revenue-impacting incidents.